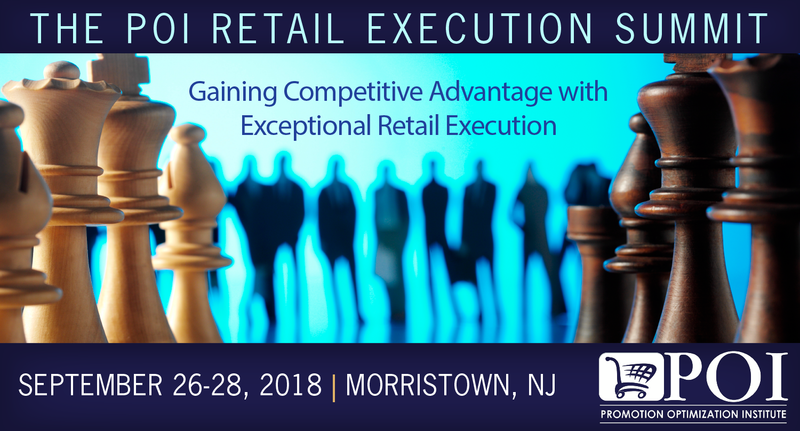 "Gaining Competitive Advantage with Exceptional Retail Execution"
The finalized agenda for the POI 2018 Retail Execution Summit will be available soon! The battlefield for the shopper/consumer’s attention has changed so dramatically that there is absolutely no other solution to keep bricks and mortar stores in business than to have manufacturers and retailers working together to ensure in-store strategies are consistently executed at retail. Be inspired by what can be done today! Leading CPG’s have recognized the need to empower their field force to move beyond transactional order taking to refining sales strategies, processes, and analytics via mobile to drive better results at the store. Sales teams have become more efficient, increasing store visits, and productivity with retail partners has resulted in better sales and greater on shelf availability. Attendees in this session will learn what it takes to leverage processes, people, and solutions across regions and countries to drive better decisions at retail made visible through mobile, and the Key Performance Indicators for continuous improvement via case studies. The Retail and Consumer Goods Landscape is changing more today than in any point in history. Success requires advanced skills, strategies, and exceptional planning capabilities. This includes a perspective of how we can use the data collected at store level either through EPOS or a field salesforce to drive real store level actions in the pursuit of sales and profits, supported by a business example and highlighting the future focus for driving salesforce and retail activities. Getting actionable results from shopper research and your retail activities will produce meaningful insights including; 'what is the best day to visit a particular store?' (the day when they typically order more), and other indicators to serve mutual shoppers and consumers. Attendees will learn what it takes to get results at retail to a whole new level. Customer behavior and the retail landscape is changing in an exponential way, driving unprecedented pressures, and opportunities for retailers and manufacturers. In these dynamic times mastering daily execution is only the first step. Learn about what is on the minds of your trading partners and the types of actions you can take to rise above the competition and create a better and more sustainable sales trend for your business. Manufacturers and Retailers alike have struggled with achieving strategic direction for growth. Changing Shopper and Consumer habits can be challenging and potentially conflicting especially when considering private brands within the category. Attendees will understand how strategic planning that accounts for retail execution begins with the Consumer and delivers on shared measures built to drive best-in-class insights, store-level localized plans, and ultimately category sales growth. Join this lively panel discussion with CPG Leaders to understand how data and technology are used to effectively impact sales, profits, and retail execution through measurable KPI’s that include; On Shelf Availability (OSA), Display Growth, Total Distribution Points (TDP), Average Items Carried, etc. Mike Marzano, Business Technology Sales, Sysco Corp.
General Session: How Net Revenue Management Ties All the Pieces Together for Growth-The Journey, The Challenges, and The Learnings! Revenue management is transforming the “art of pricing” by placing the consumer and shopper at the heart of advanced analytics. Dissecting category performance, purchase dynamics, consumption occasions and the shopper’s trip missions enable thought provoking analytics to deliver insights that move beyond item and price management. The journey we are on will shape how retailers and manufactures grow together through the next generation. Attendees will learn from the challenges, successes and opportunities! -How to get started when you know your capabilities aren’t where they need to be but struggle to get started on the journey. 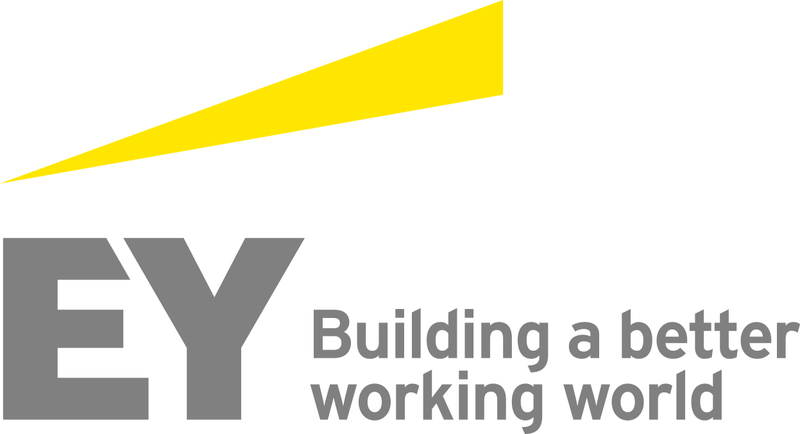 -Key practices related to change transformation. -How to measure success, before, during and after taking on a retail execution initiative. -Team approaches to retail execution that include coaching capabilities from management and applying appropriate measurements. 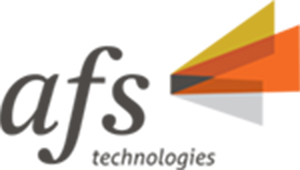 Jim Caudill, Vice President, AFS Technologies, Inc.
Every Graduate of the POI Certification program at SJU has moved up in their companies, and career. Continuing education and building the skills within your organization has never been more important than it is today. The best organizations are developing their leaders by committing to training and education beyond the classroom to prepare their people for success across functions, and with trading partners. Learn from Certified Collaborative Marketers™ how they (along with their teams) are approaching skills development including their first-hand experience going through the POI Certified Collaborative Marketer (CCM)™ program.